The season has just ended following the last race on November 15, 2008 where the team scored it's first win. 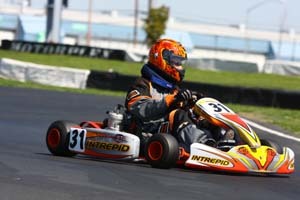 It is now time to start testing for 2009 at Stockton and abroad. 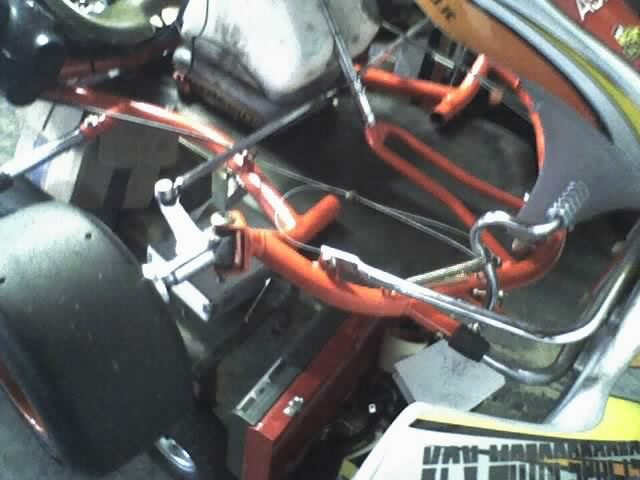 On top of the testing it is now time to do the end of the season maintenance on the number 31 kart, including new brake hub, pads, motor rebuild, and misc. repairs. The fabrication of a new floorpan made to replace the stock aluminum piece has been completed. The new piece is made of carbon fiber and uses rubber grommets to help the chassis flex and reduce vibration.